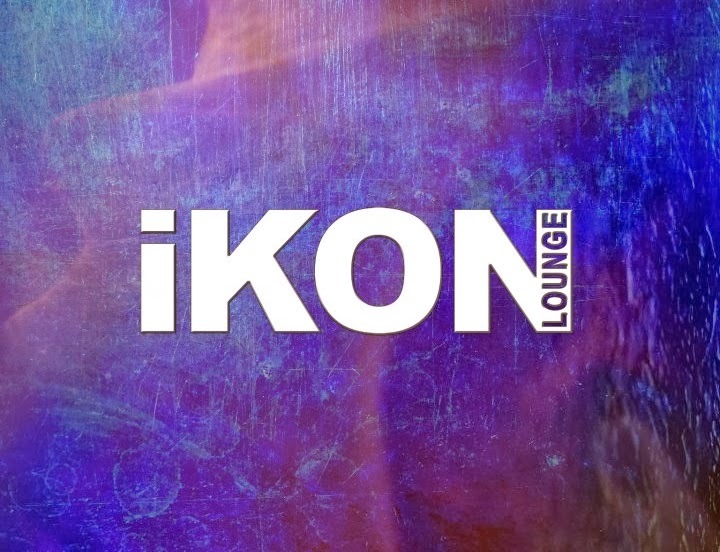 Formerly known as Deko Lounge, iKon is one of the most well-known clubs in Central New Jersey. Back when it was Deko, this was the go to joint for my friends and I because it was a guaranteed good time. There are 3 different rooms with music ranging from techno to Latin to hip-hop and the drinks are cheap! I celebrated a birthday here with all of my friends, and it was one of the most memorable occasions. Unfortunately, much has changed, and since a new owner took over the club things have changed. Today, iKon is mainly a boys club favoring the gay male community. If you happen to be a man, I would definitely suggest checking this place out. iKon is located on route 35 in South Amboy, NJ. This is one of Ms. Theresa's party, and she is pretty good at keeping her network aware of the newest lesbians clubs. NJ isn't known as the go to state for gay nightlife, but Ms. Theresa is the big fish in this small pond. 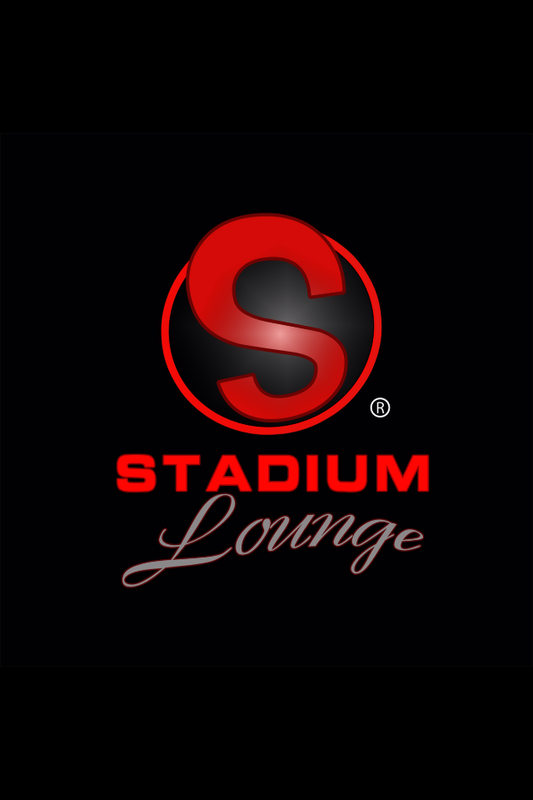 Stadium Lounge is a Newark club with a weekly party for lesbians in NJ. 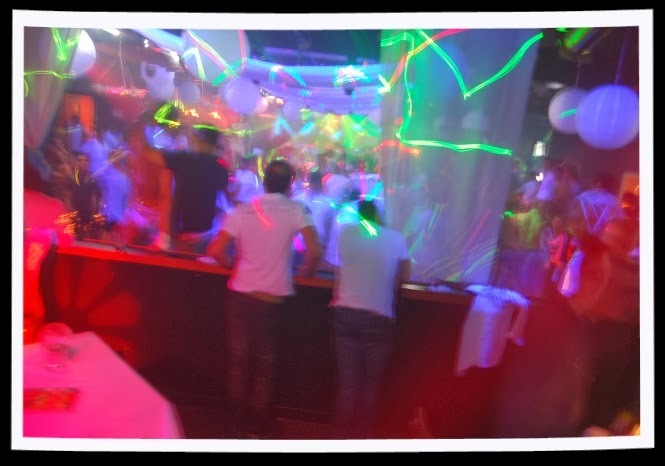 The club is a good size, and offers plenty of dance space; drinks are also reasonably priced. Stadium Lounge is located in Newark, so the crowd is predominantly black. If you're looking for a mixed crowd you probably won't find it here. I cannot say that this is one of my favorite lesbian clubs in NJ, mainly because of the vibe of the crowd and the lack of certainty. What I mean here, is that there's no guarantee that it'll be a good time. Sometimes there just isn't much of a crowd, but if you want to hang with black lesbians that may or may not dance, go for it! Stadium Lounge is located on Mulberry street. Located on Morris avenue in Union, NJ; Mood Lounge is a hit! So far, they've had two events back to back under the trend, #FusionFridays, and it seems they're going to keep it going. The first event was hosted by DJ Mary Mac, so I had to attend. As always, she had the club jumping, and I was so happy to have found good music, positive vibes and cheap drinks in one place. The space is really open, and the bottle specials must be affordable because the waitresses had their hands full. It's usually free before 11 PM, and I'll definitely be back there again. The first time I went to The Den, I don't even recall leaving. Unfortunately, I can't say it's because I had a good time, I think I just got trashed because of how boring it was. This is predominantly a boys club that doesn't seem too partial to lesbians. When my friends and I arrived the entrance was packed with guys with their shirts off, and the guy at the door looked at us like, "why are you here?". 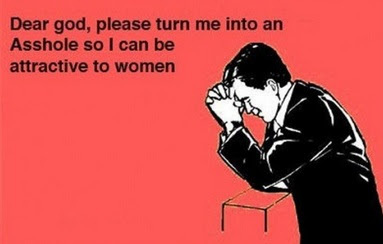 Fortunately, we can take a hint, and we promptly turned back around. This is not a lesbian bar in NJ, no matter what anyone tells you. The Den is located on Hamilton avenue in Somerset. Lesbian nightlife in New Jersey is non-existent. 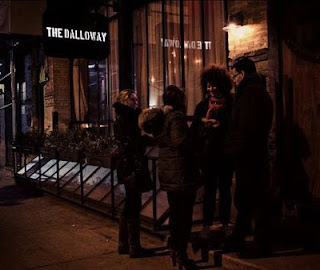 Although there are the occasional events that pop up, there is no location dedicated to serving queer women. This is probably one of the most troubling realizations to make as a young person growing up in a state where the nightlife isn't meant to serve someone like you. 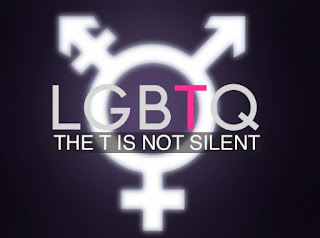 Hopefully, I'll make a large amount of money in the next five years, and I can change this, but until then I suggest NJ lesbians heads to NYC.